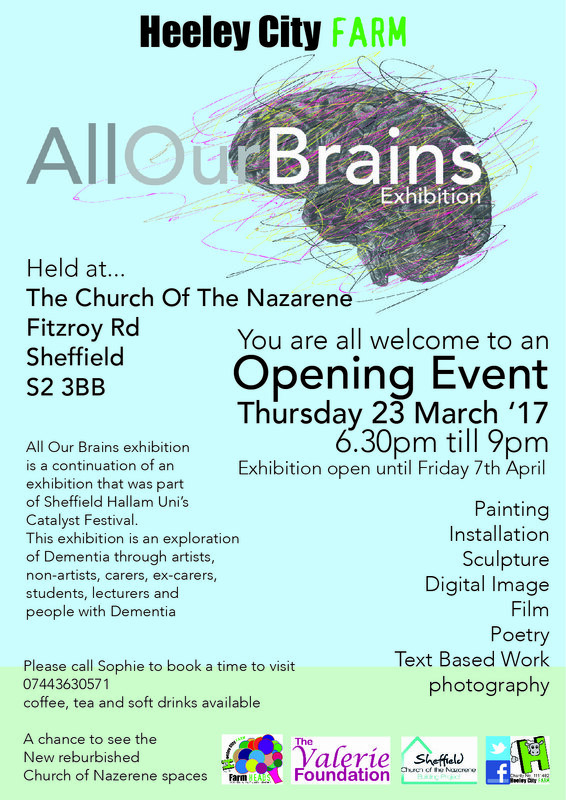 ‘All Our Brains’ Art Exhibition @ Church of the Nazerene | IT'S HAPPENING IN HEELEY! “All Our Brains” is an art exhibition that explores issues of dementia. 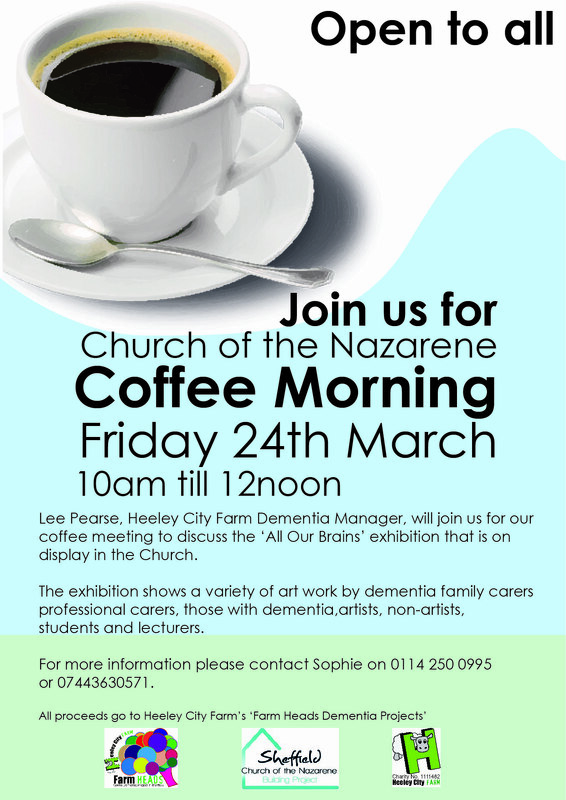 Compiled by Heeley City Farm Dementia Project the exhibition will be at The Church of the Nazarene until 10 April.